To Main » Seeds » Four villages at once: can u follow me? 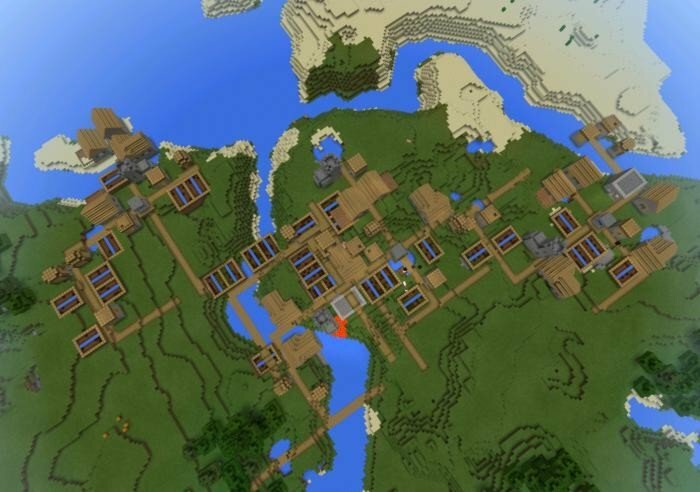 In this seed, there are so many villages, that they look more like a town. To be accurate, it's four villages that was generated very close to each other. There are a lot of different houses, farms and two blacksmiths with chests in the area. Seed: can u follow me?